When you want to edit videos on your Mac, the one key ingredient you’ll need is a capable video editor. Although there are numerous video editors available nowadays, the problem with most of them is that they’re known to be difficult to use – and often require a lot of experience and come with a steep learning curve attached. But with Movavi Video Editor for Mac (www.movavi.com/mac-video-editor.html), you’ll find that doesn’t necessarily have to be the case. It is just as capable as any other video editor out there and will allow you to edit your video to perfection. However the part that stands out about it is its user-friendly approach and intuitively designed user interface that makes it exceedingly easy and straightforward to use. In fact, editing your video with Movavi Video Editor for Mac is so simple that in many cases it will just take a couple of clicks to do so. It automates most of the harder parts of editing your video, while still giving you full control if you decided that you want it. From time to time some of the features may require other basic actions such as adjusting sliders, dragging and dropping elements into place, or resizing windows. Cut your videos into segments to trim out unwanted parts or merge clips together in a certain sequence. 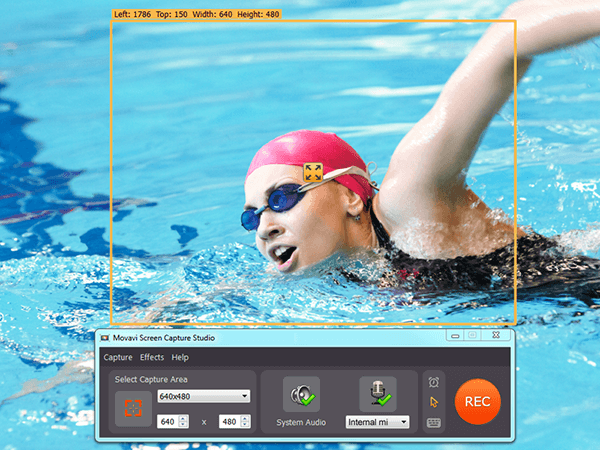 Enhance the video quality automatically with the ‘Magic Enhance’ feature, or by manually adjusting the color settings. Correct common issues such as blurry, pixelated or interlaced video segments. Add customizable text to create unique captions, watermarks, subtitles, or titles. Apply unique special effects and filters to alter the visual style of your videos. Include audio tracks as background music or voiceovers in your videos. Insert animated transitions between scenes. Optimize the video for any device or platform automatically with the hundreds of presets available. All that may seem like a lot to take in initially, but as you start to use Movavi Video Editor for Mac and try out its features – you’ll find that it all falls into place almost naturally. With a bit of creativity on your part, you’ll find that the software is more than capable of perfecting any of your videos.